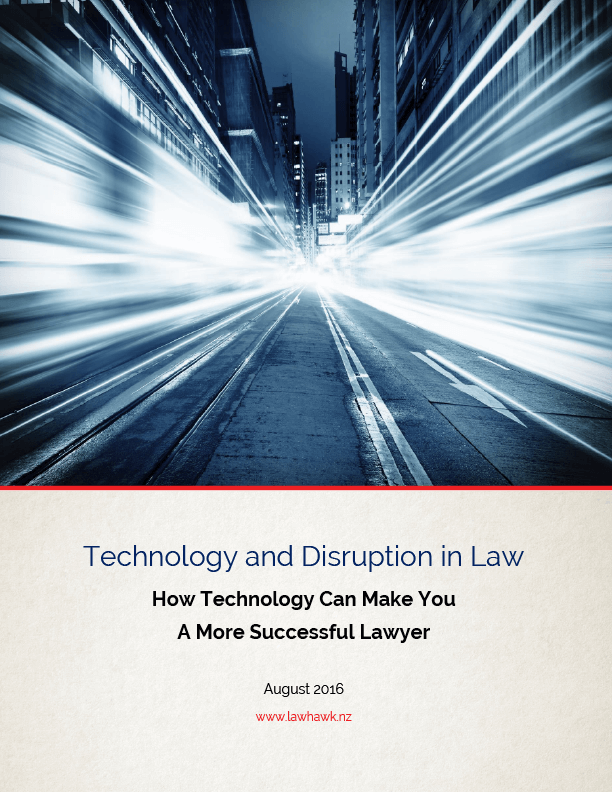 Like many other professions, law is increasingly being disrupted by technology. This pressure will require lawyers to make substantial changes in the way they work: not just tweaks, but a re-engineering of the whole process. How the legal profession is changing, both New Zealand and overseas. The need for lawyers to change the way that they work, and the essential role that technology can play in that. Technology tools that lawyers can consider using to help them change the way that they work, including some technology developments coming from within New Zealand. How document automation is becoming a key tool for lawyers wanting to transform the way they work.